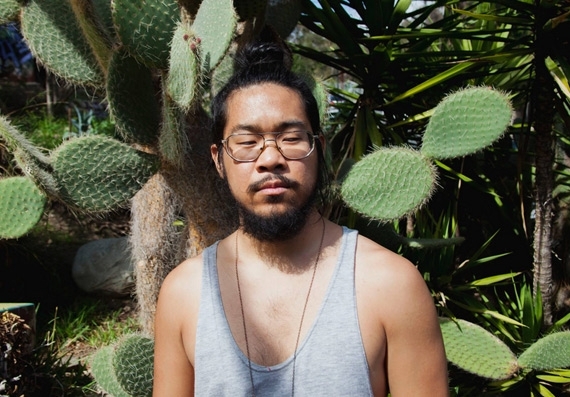 Mndsgn, pronounced Mind Design, drops a smooth, chill joint off his upcoming debut album Yawn Zen on Stones Throw Records. The beatsmith has definitely carved out a name for himself and you will be seeing more of Mndsgn. Be on the lookout for Yawn Zen dropping August 26th.